Riverside in January, 2013, with the intention of providing regular meetings for graduate students of all levels and in all departments, who are interested in Material Culture, Book History, Print History, Authorship, and related fields. experience with the types of physical materials that inform our areas of study and our scholarship. This focus on materials and scholarship is guided by our faculty and librarian advisors, Professor Brayman Hackel (Department of English), and Dr. Conway (Head of Special Collections, Rivera Library). 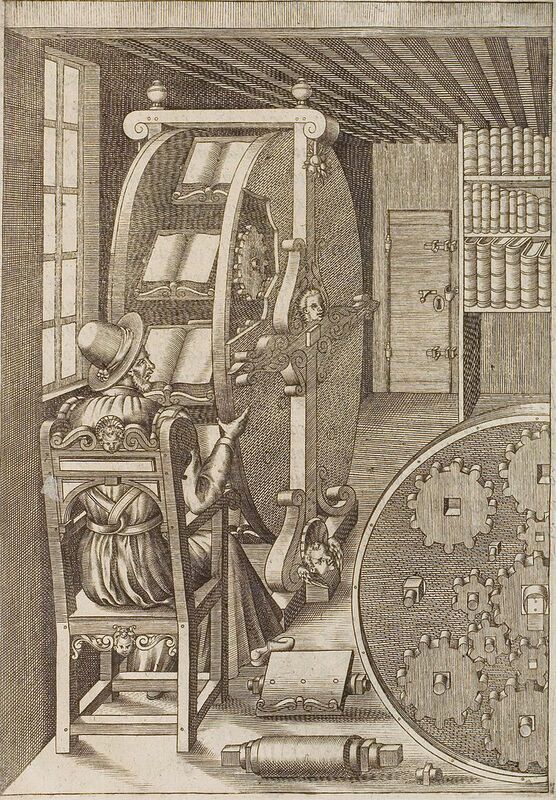 Pulling from a diversity of time periods (from the Medieval and Early Modern through the 21st Century), our group is well-placed to explore the continuities and dis-continuities of the discourse surrounding the materiality of books and printed matter throughout the manuscript, hand-press and machine press-periods, and into the digital age.